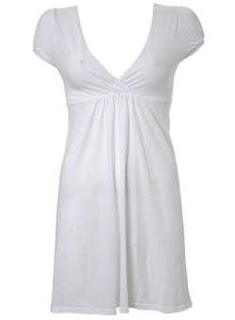 This White Crossover Dress is £1. Sizes 6 to 16. Ladies, think of all the accessorizing possibilities!